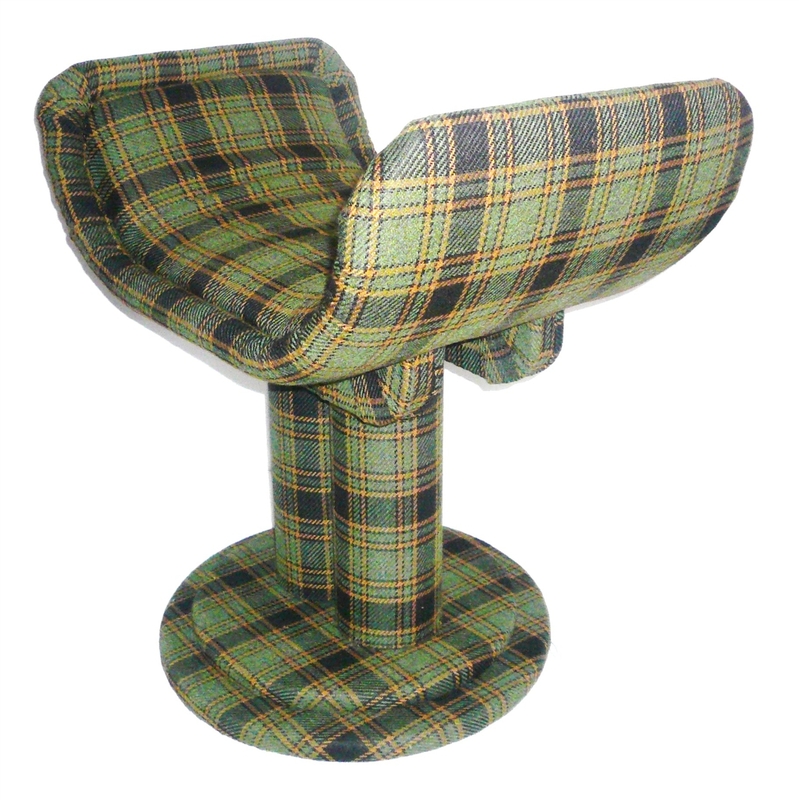 Take a seat in the Gingham Plaid U-SEAT and you'll never want to leave! This unique chair is attractive and comfortable, the perfect blend of stylish form and comfy function at a great value. 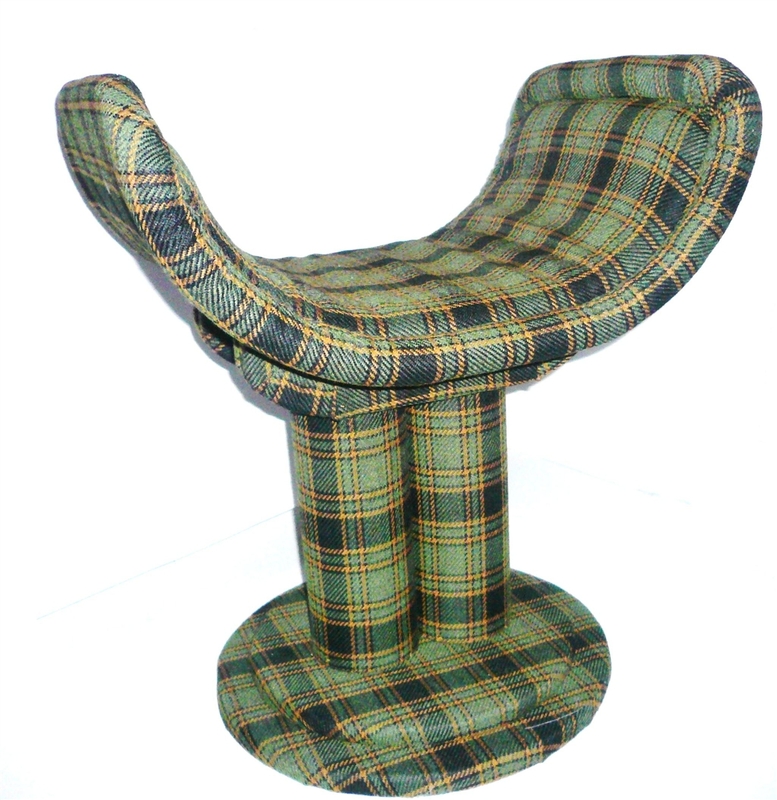 With the Gingham Plaid U-Seat, you'll have a distinct accent to amplify the look of your home or office. 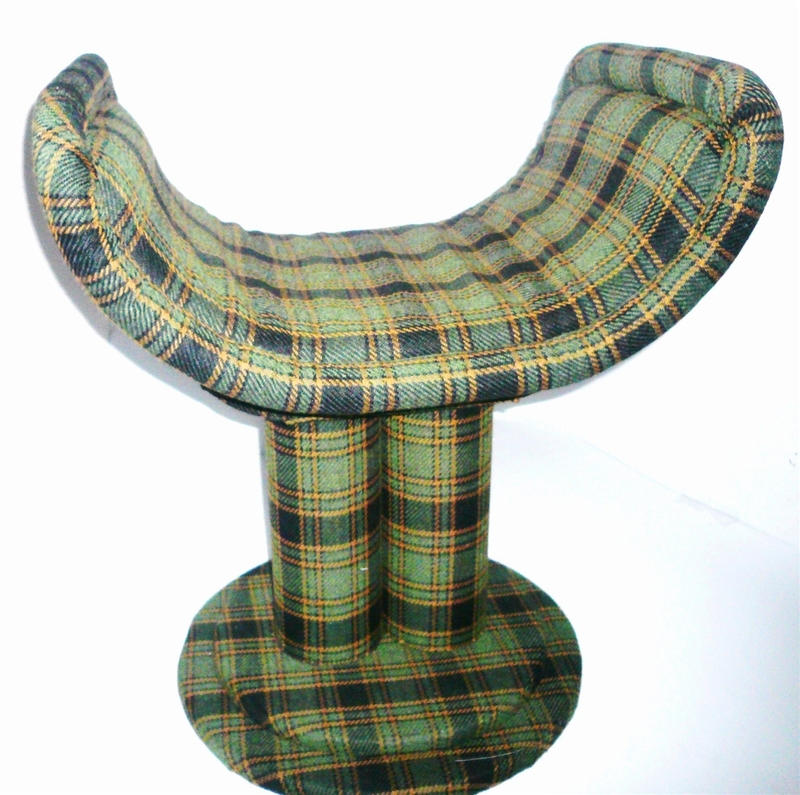 The U-SEAT is an excellent addition to a living room, den, man cave or office. It's the value and style you've come to expect from R.C.B!